I am a wife, and mom of four beautiful girls whom I home school. I have a very busy life and had fallen into the worldly trap of fast and convenience is better. My weight and health began to suffer the consequences of these lies. I am a true southern girl and was raised by some of the best cooks. If you were sick eat, if you went to a wedding eat, if someone died eat, if someone had a baby eat, even if you were sad eat something it will make you feel better. We love it when you can see a transformation in a person's face - not just a transformation of weight loss, but the appearance of a smile, a light, a joy that was never there before showing up as someone finishes this journey. You have that Brooke. Thank you for letting us be a part of your journey! Brookes's Story - In Her Own Words: Wow! Not sure what else to say! 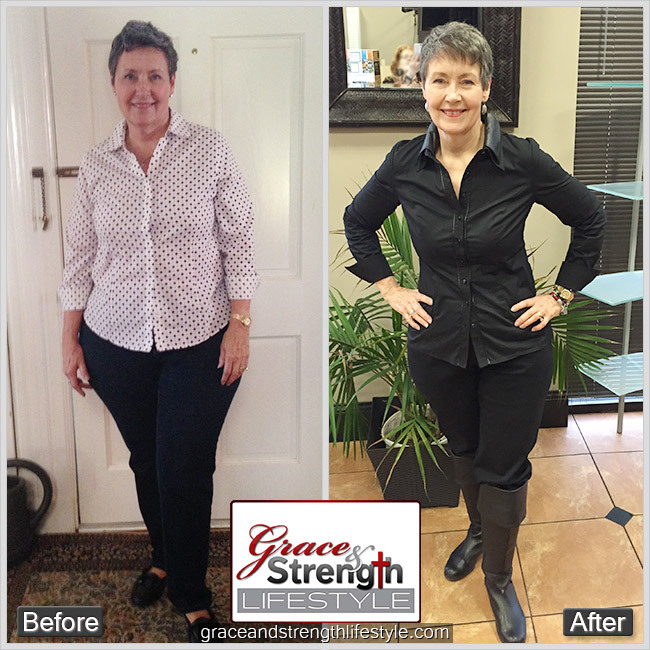 Candy's Story - Breaking the Diet Roller Coaster! I have had a weight problem all of my adult life. And over those 40 years I have lost several hundred pounds. I could never seem to keep the weight off for an extended period of time. The weight always came back, usually even more than before.Last fall I was at the point that I knew that I needed to lose weight, again, and I had no idea how I was going to accomplish that. I knew my friend Donna was on a weight loss program that was really successful for her. So, I decided to ask her for details. Like so many others, I have tried so many, many programs to lose weight. And they have worked to some extent, but always I have gained it back. I have even tried several spiritual based programs. But I tend toward legalism. I am a perfectionist. When I mess up I have a really hard time forgiving myself. What a great story of conquering the cycle that seemed unbreakable. 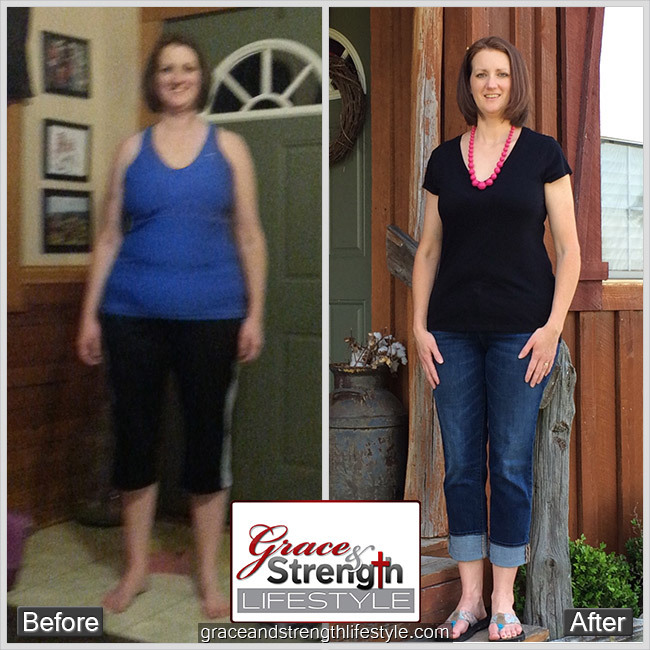 Cindy says in this interview, "I was so discouraged because I couldn't even stick to a disciplined eating plan for one day." That was then, but just watch her interview to see how she's doing today! (*There are some challenges with the audio in the beginning, but it does get better.) 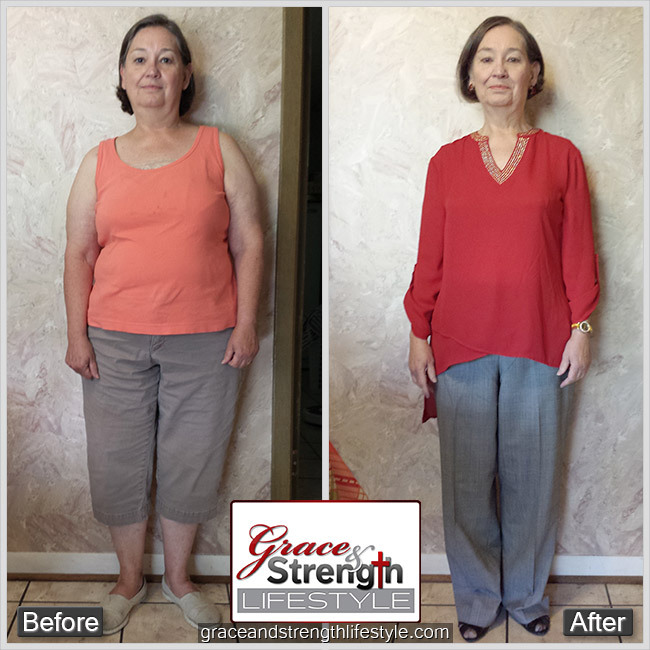 Cindy's Story: It seems I've been on a diet as long as I can remember.